Artist, Craftsman, Designer: for over thirty years David Moser has been all of these. His passion to build has been the hallmark of his life and career. Growing up in a family furniture business, David evolved the company’s design aesthetic from his father Tom Moser’s Shaker and Arts and Crafts influences to a contemporary sculptural esthetic expressing bold clean form. Many designers and artists work within very defined artistic parameters. They have a definitive material, a medium. The opposite is true of Moser. He has a variety of mediums. 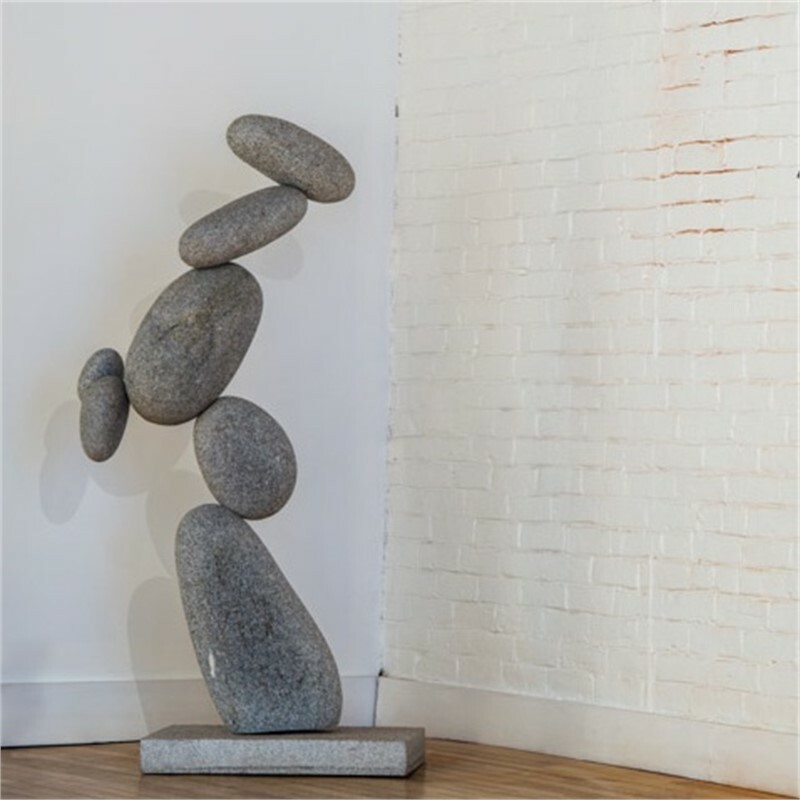 And while furniture is a tried-and-true passion of his, sculpture in clay and stone allows him the kind of expression furniture can’t provide. “When I’m working with clay,” he says, “there’s such an immediate response—it’s a very spontaneous and willing material. There’s a direct link from mind to hand. 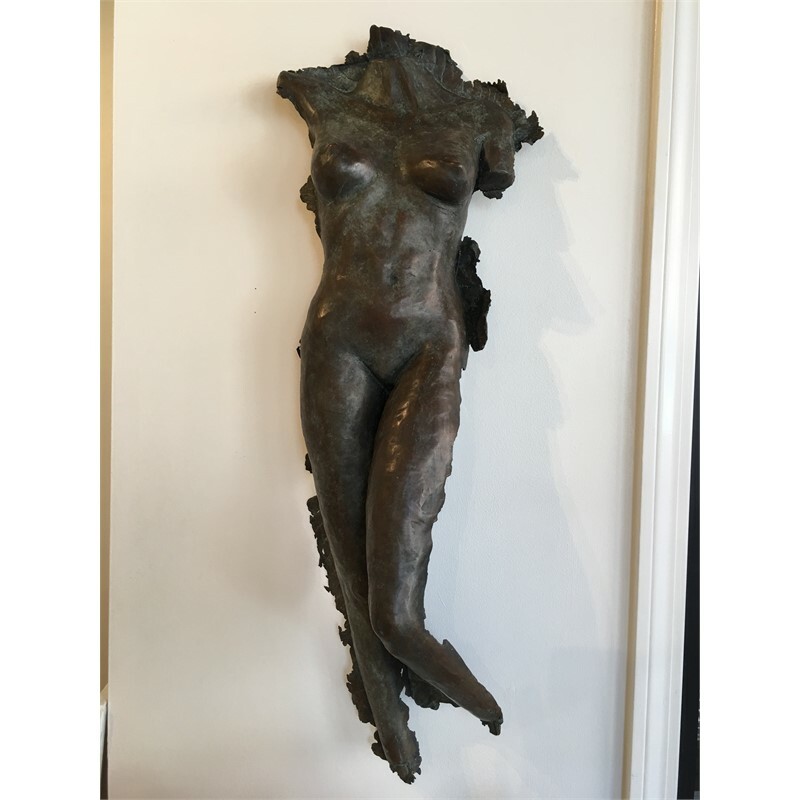 When I’m working with wood, on the other hand, there are steps between what’s going through my mind and what comes out of my hands.” Sculpture is more freeing to Moser; the element of pragmatism is not required.His most recent work has led him to sculpt in native Maine stone. 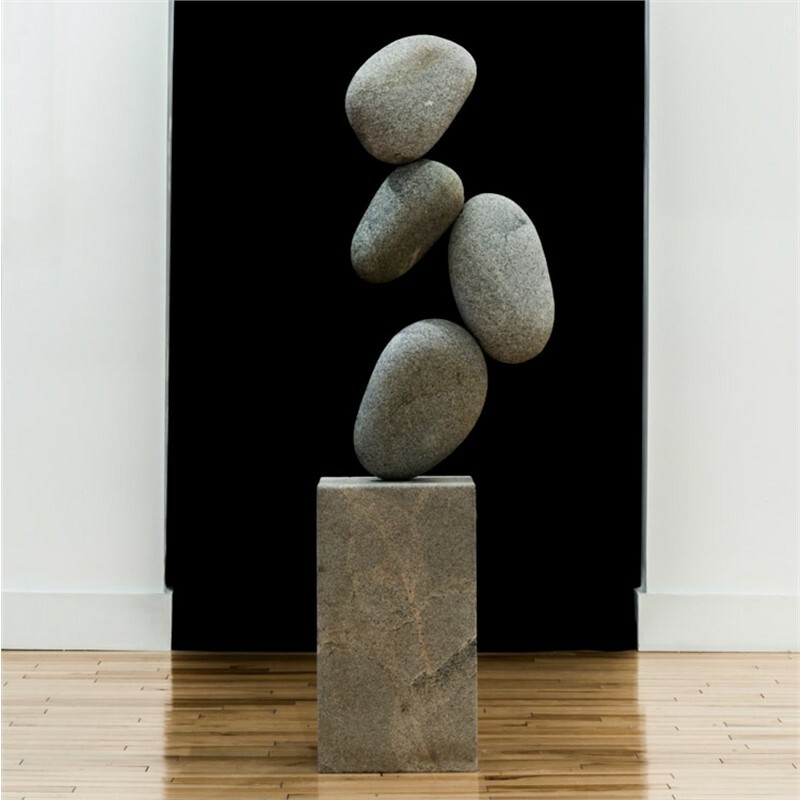 This innovative abstract approach represents a refreshing look at what native stone sculpture can be. 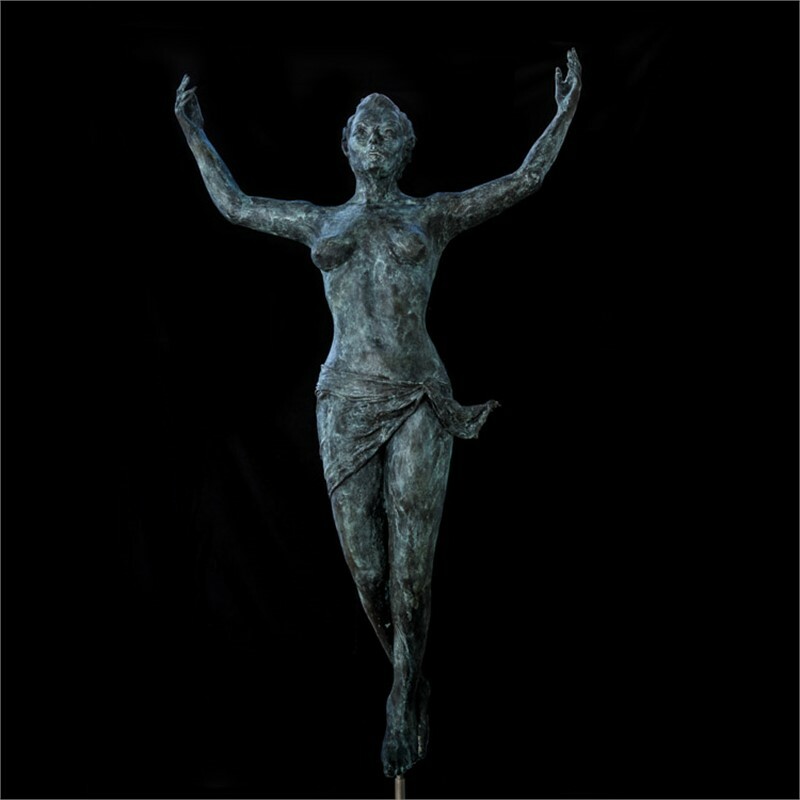 David Moser’s designs can be seen in his studio on Dingley Island in Harpswell Maine, at the Portland Art Gallery at 154 Middle Street in Portland, Maine, The Thos Moser Showroom on Arlington Street in Boston or at the Kimberly Boulon Fine Art Gallery in St. John, US Virgin Islands. Artist, Craftsman, Designer: for over thirty years David Moser has been all of these. His passion to build has been the hallmark of his life and career. Growing up in a family furniture business, David evolved the company’s design aesthetic from his father Tom Moser’s Shaker and Arts and Crafts influences to a contemporary sculptural esthetic expressing bold clean form. David’s creative spirit and forward thinking designs have become internationally recognized. Indeed, the company’s designs have been requested by two Popes, Presidential Libraries, celebrities, and have been awarded many prestigious design accolades and awards. 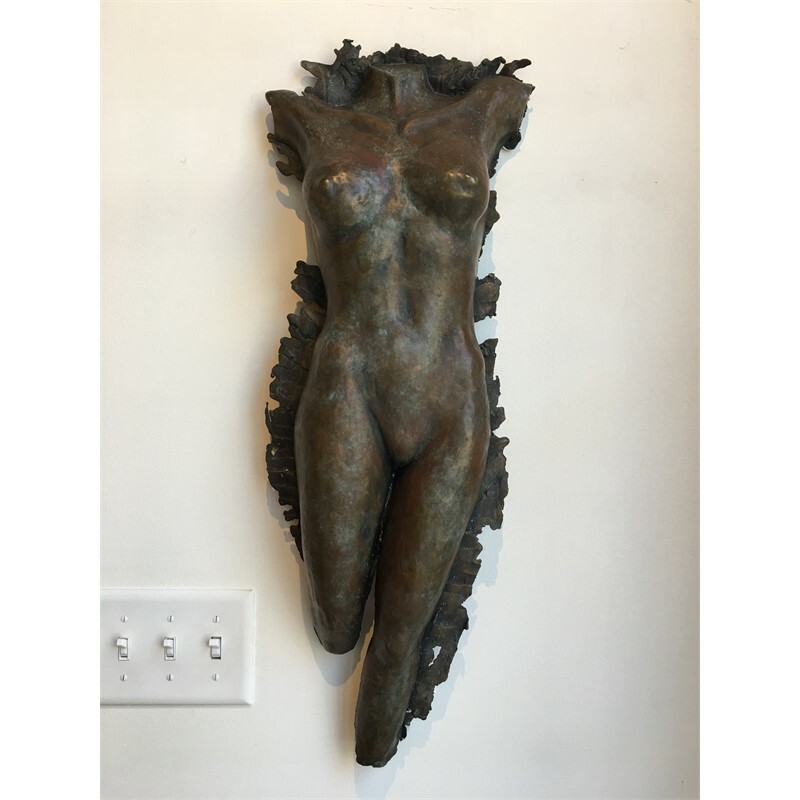 About his approach, David says, “I am first an Artist; I see the potential in all material things and coax form from the innocuous. My skill is that I make rigid materials yield and create fluid forms. 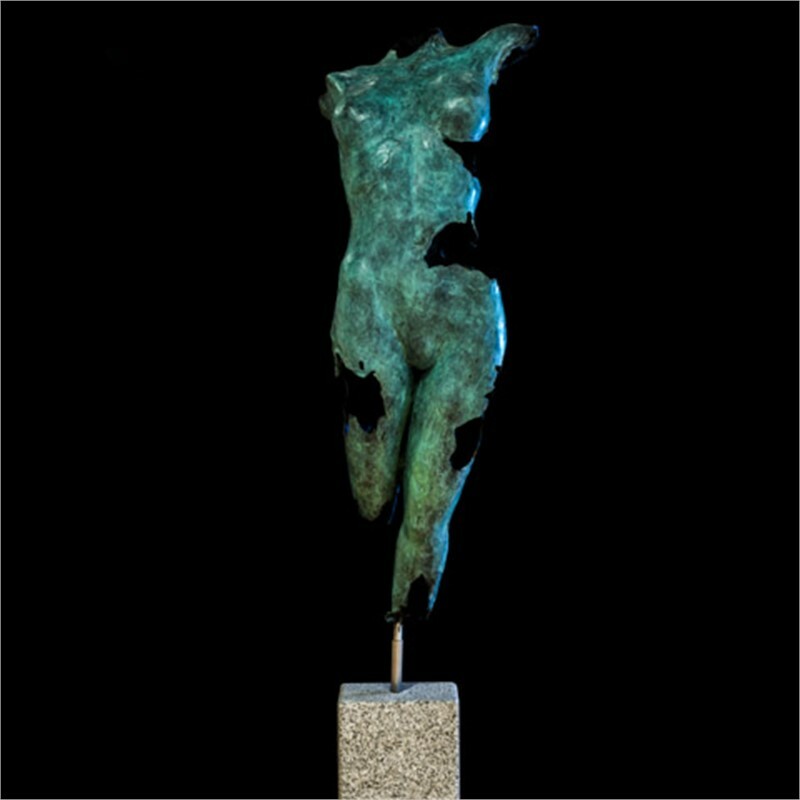 This has been the dominant approach I have taken thus far toward furniture design; it’s one that has allowed me to sculpt into wood”.David also works in clay creating figurative nudes cast in bronze, further illustrating the artist’s depth and breadth of talent Many designers and artists work within very defined artistic parameters. They have a definitive material, a medium. The opposite is true of Moser. He has a variety of mediums. 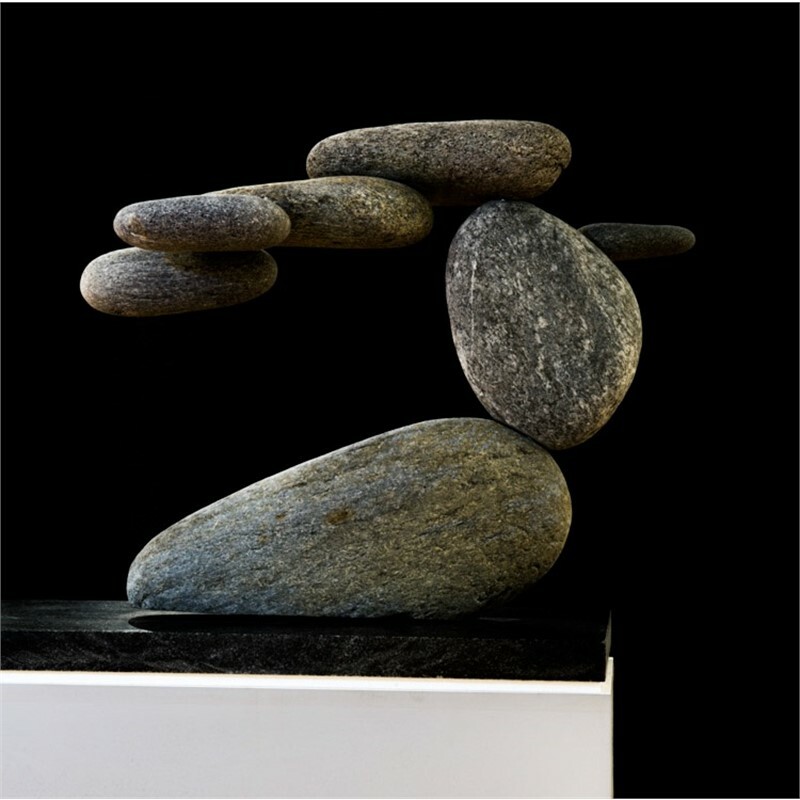 And while furniture is a tried-and-true passion of his, sculpture in clay and stone allows him the kind of expression furniture can’t provide. “When I’m working with clay,” he says, “there’s such an immediate response—it’s a very spontaneous and willing material. There’s a direct link from mind to hand. 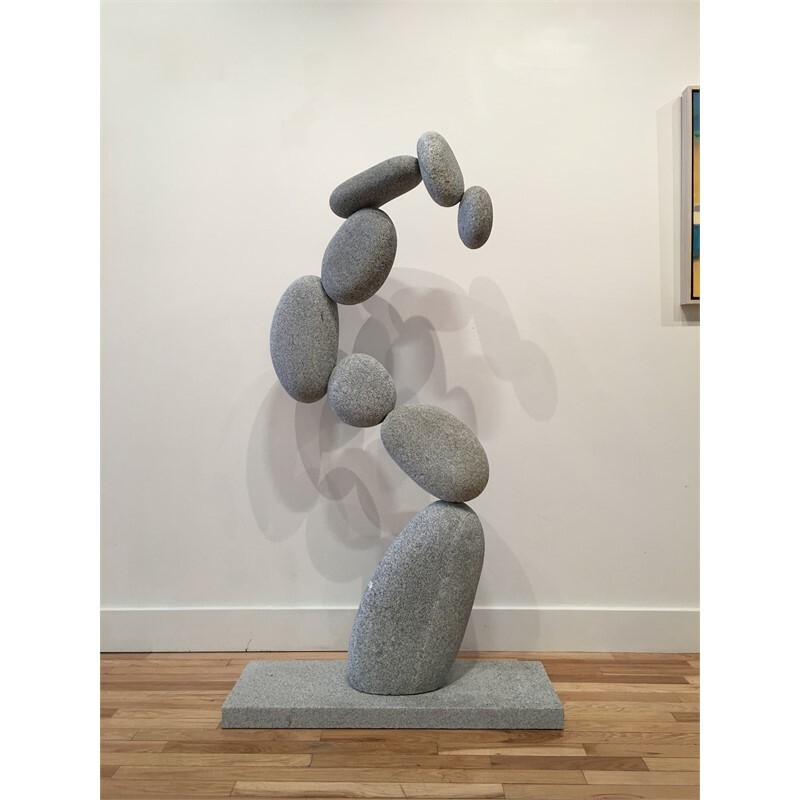 When I’m working with wood, on the other hand, there are steps between what’s going through my mind and what comes out of my hands.” Sculpture is more freeing to Moser; the element of pragmatism is not required.His most recent work has led him to sculpt in native Maine stone. 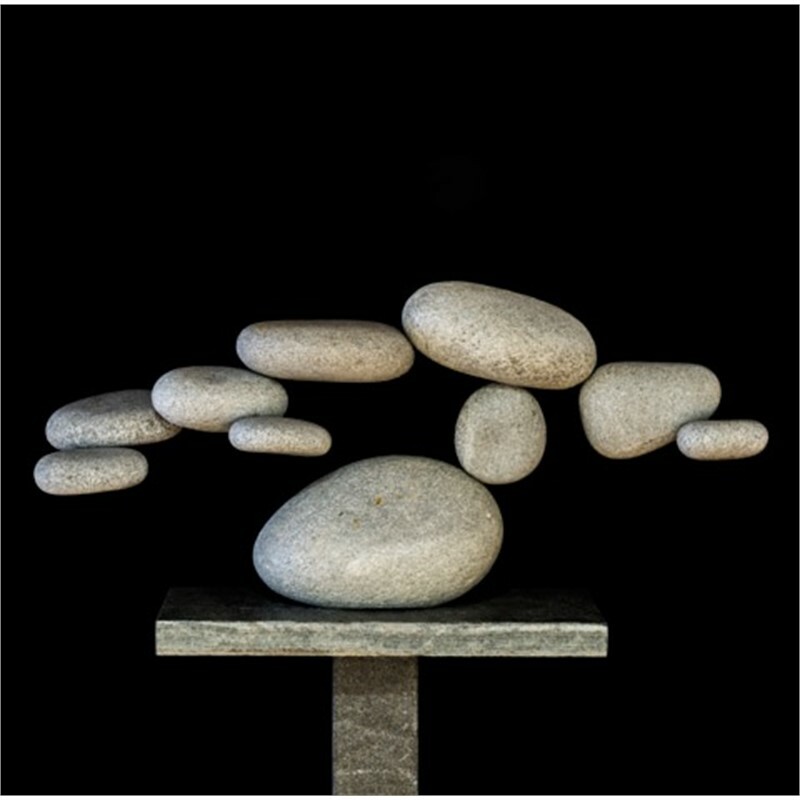 This innovative abstract approach represents a refreshing look at what native stone sculpture can be. Moser has a passion for learning and a desire to share knowledge. 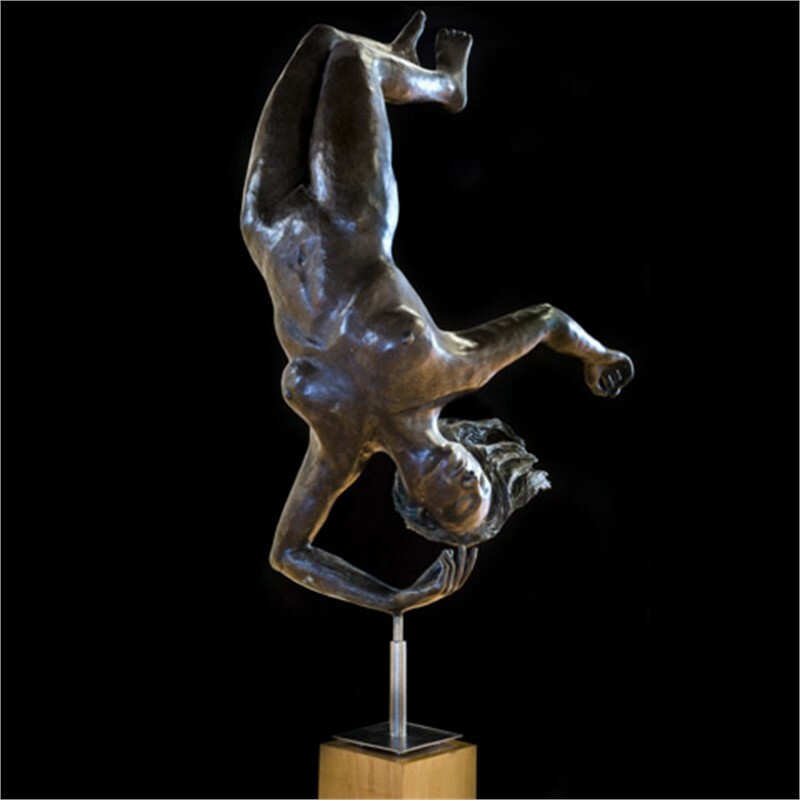 During the creation of one of his last bronze sculptures he attached a GoPro to his head and filmed the sculpting and casting process from the maker’s perspective. 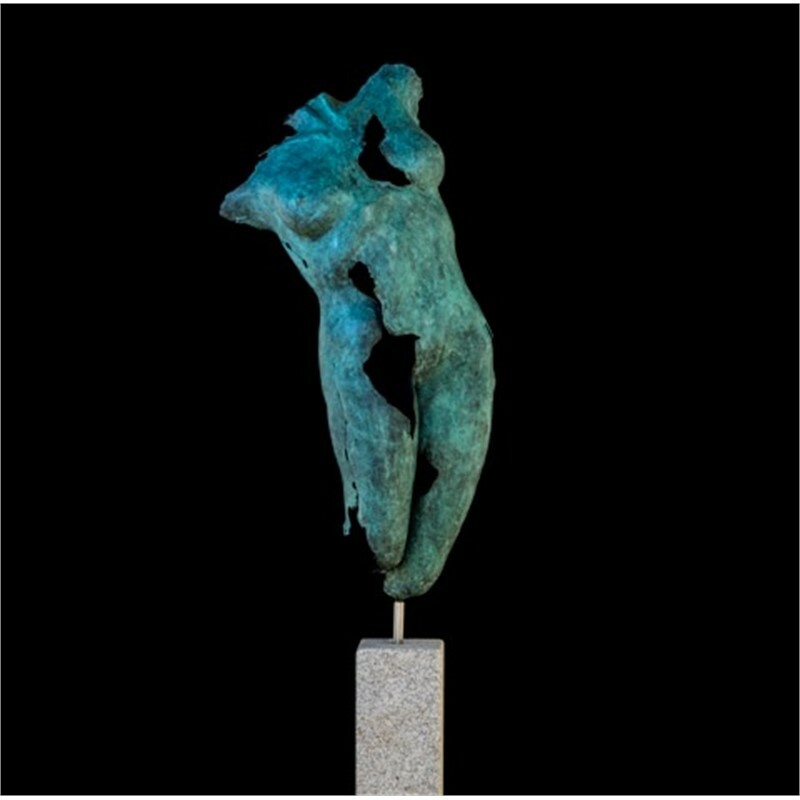 “Looking into a white hot crucible of molten bronze is a view not seen by many. Art and its product should not merely be a fait accompli. I like to share the process; it’s a holistic approach for me.” David Moser’s designs can be seen in his studio on Dingley Island in Harpswell Maine, at the Portland Art Gallery at 154 Middle Street in Portland, Maine, The Thos Moser Showroom on Arlington Street in Boston or at the Kimberly Boulon Fine Art Gallery in St. John, US Virgin Islands.